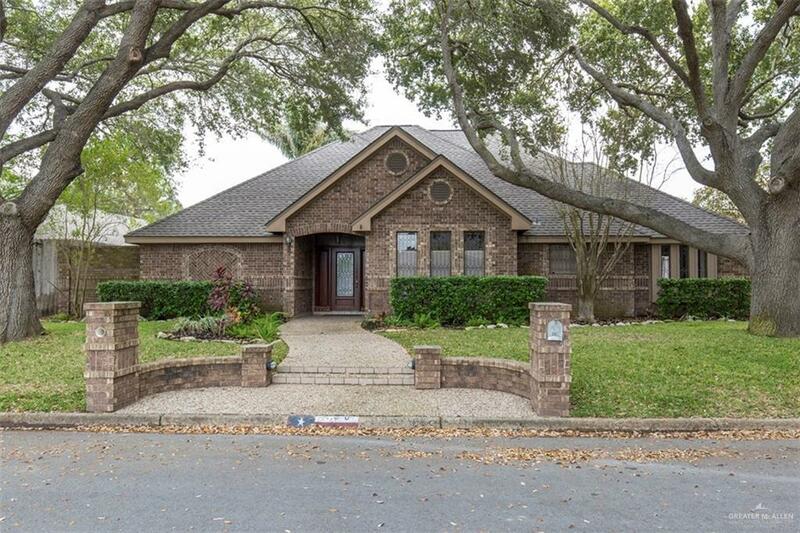 GORGEOUS traditional home located in the heart of McAllen,TX!!! This elegant classic features 4 bedrooms and 2 baths!!! Bright airy Great Room features floor to ceiling windows. Kitchen boasts granite counter tops, stainless steel appliances, a breakfast bar, and ample storage. 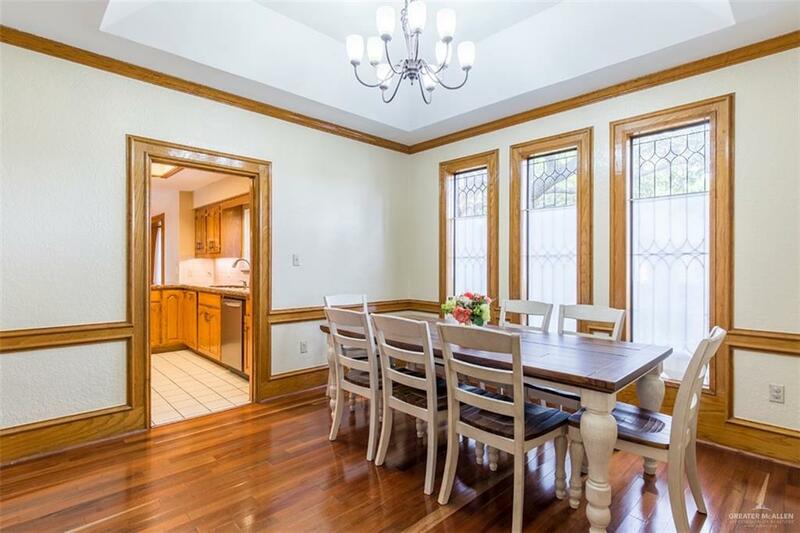 Beautiful millwork, crown molding, elegant built-ins, and rich hardwood flooring throughout!!! Enjoy a resort style private backyard oasis with a sparkling pool and an over-sized covered patio!! !Surrounded by mature trees and a rear entry garage with an electric gate. 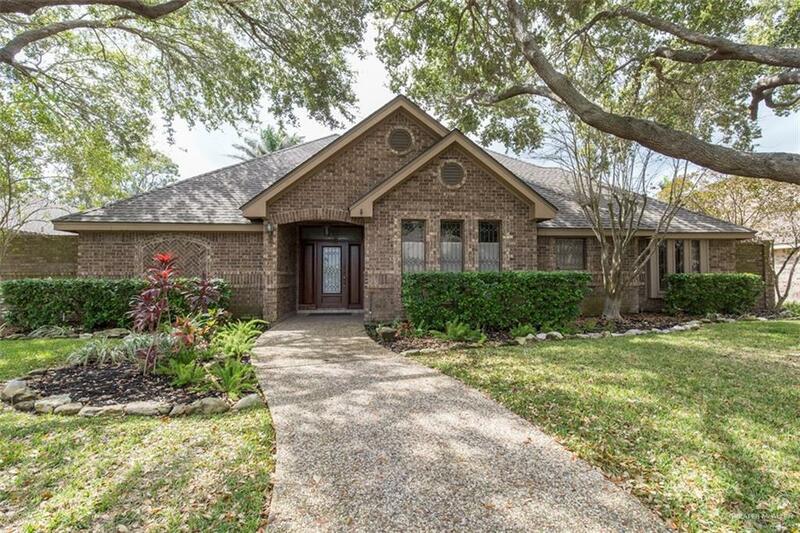 Within walking distance to Gonzalez Elementary!!! Schedule your showing today!! !